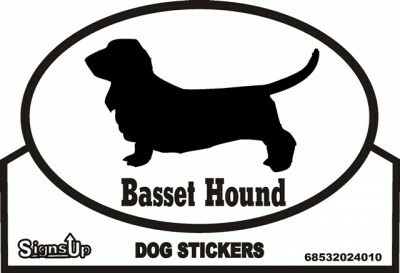 This Basset Hound sticker was inspired by a euro bumper sticker. 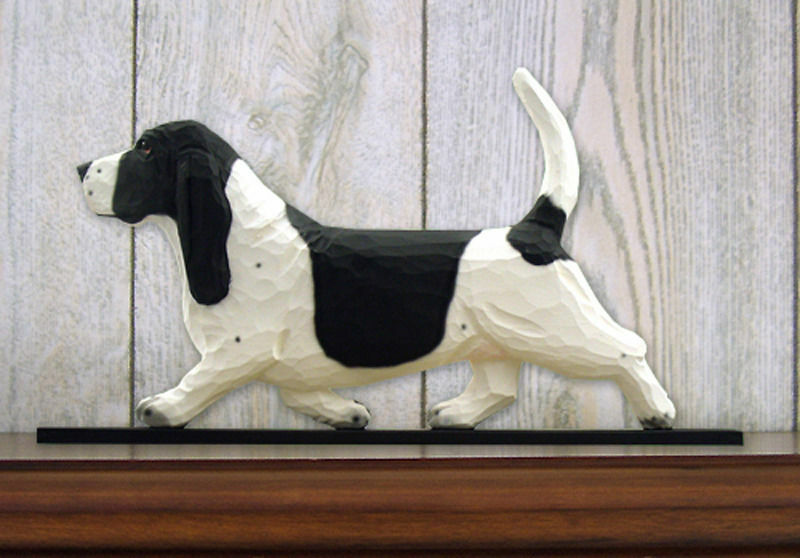 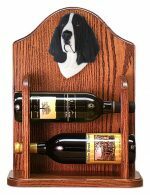 They are a 3.5 x 5.5 inch oval with a black and white graphic that displays your Basset Hound in a simple yet powerful way. 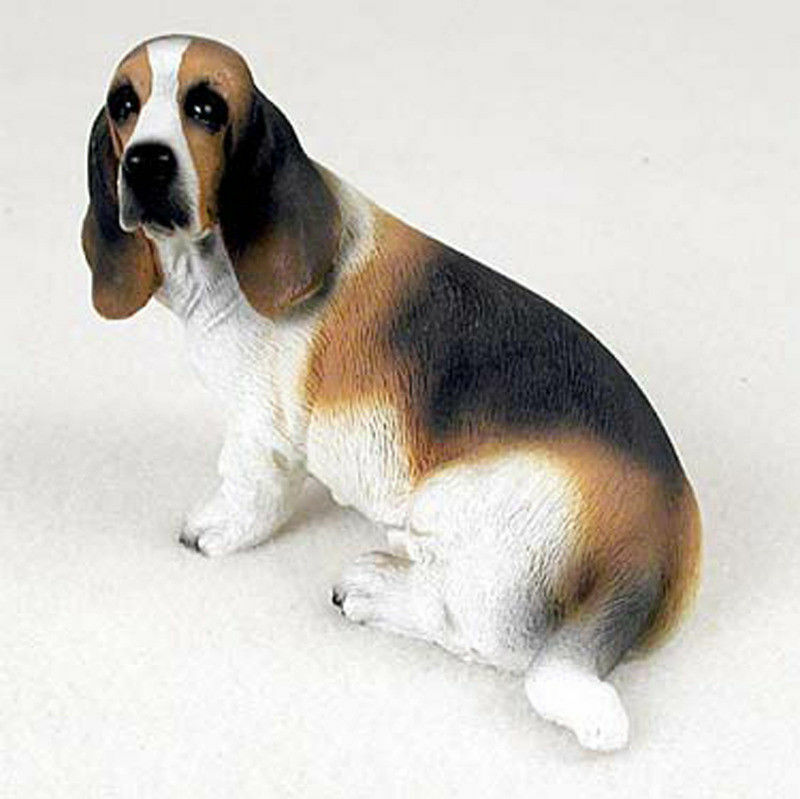 Each Basset Hound sticker is made with high quality raw materials and adhesive. 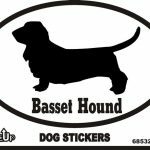 Our Basset sticker illustrates the standard Basset Hound appearance. Low to the ground, rectangular in shape, short legs, and long slightly curled tail. Stick to your car window, bumper, inside your house, on your door, anywhere!